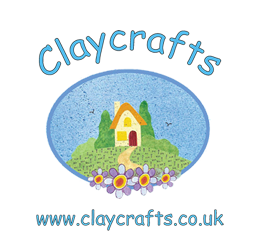 Claycrafts is based in Keady, Co.Armagh, where the Pattison Family create a wide range of unique personalised handmade gifts. There are gifts to suit every family member - from the new arrival to grandma and grandad. 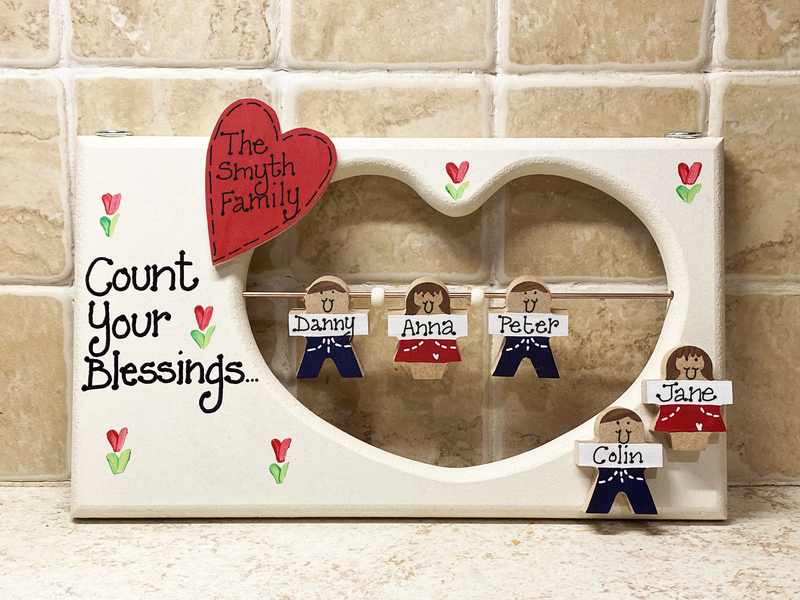 Delight your family and friends with a gift specially designed for them! All prices include UK/Republic of Ireland postage & packaging and your personal message on the reverse. Items are usually dispatched within 7 days - sometimes even quicker! 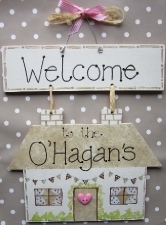 Items are dispatched by 1st class Royal Mail or in Republic of Ireland by An Post standard mail. Styles and colours may vary slightly/occasionally due to availability but will always be of the same high quality. Please note that unless faulty, we cannot accept returns of personalised items. Please ensure that you have provided us with the correct personalisation details (eg names/dates etc) as we cannot be held responsible for mistakes that you have made on your order in personalisation detail. Some items can be corrected but if it is your fault we expect you to pay the postage. We do not store our customer's financial details or share their contact details. 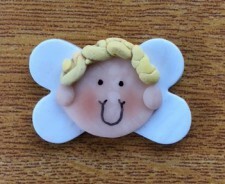 Claycrafts is based in Keady, Co.Armagh,where Patricia Pattison and her family enjoy creating a wide range of unique personalised handmade gifts. 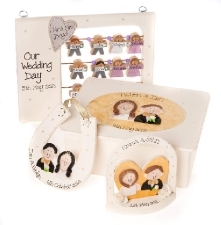 There are gifts to suit every family member from the new arrival to grandma and grandad and each can be personalised with hair colour etc. Our new personalised keepsake boxes and plaques are perfect to celebrate special birthdays,weddings and retirements...or to say a special thankyou to a friend.